Physiotherapy helps restore movement and function when someone is affected by pain, injury, illness or disability. There is a major difference between being a professional counsellor and a person who uses some counselling skills as part of their job. The assessment, diagnosis, treatment and management of problems of the feet, ankles and lower limbs. Pilates is an exercise system that focuses on stretching and strengthening the whole body to improve balance, muscle-strength, tone, flexibility and posture. There are many different forms of massage & it is important to understand the difference and how Sports(Deep Tissue) massage can assist you. The holistic approach of Reiki enables the body to use its own natural healing abilities by activating Ki energy and can improve our health and feeling of well being. Feeling stressed or anxious, over worked or over whelmed with a busy life. Take the chance to have some time for yourself to switch off and utilise the practice of mindfulness to help you relax and unwind. 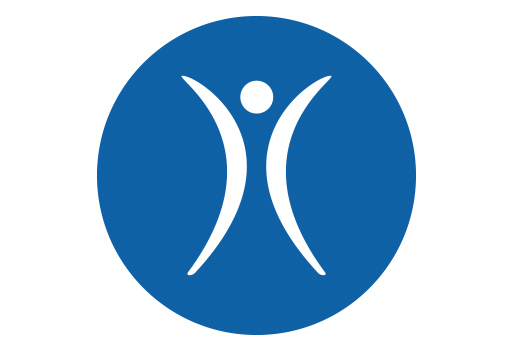 This class has been designed for anyone who wishes to increase their fitness/ improve their health/ or who needs help with weight management or weight loss. Assessment with option of: Sports Massage, Trigger Point Acupuncture, Kinesiology Taping, Dry Cupping Massage, Exercise Prescription. 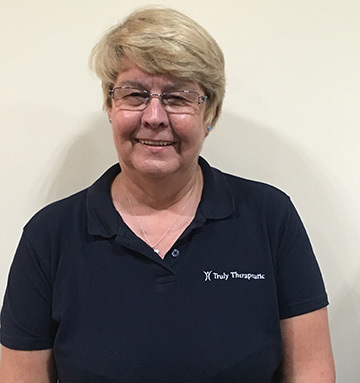 Paula has over 17 years of experience in treating all musculoskeletal problems including spinal pain, whiplash related symptoms, soft tissue and joint injuries. 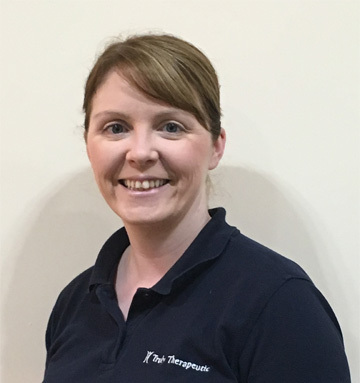 Having previously worked in the NHS as an advanced physiotherapy practitioner and team leader she has now transferred her skills into the private clinic setting. 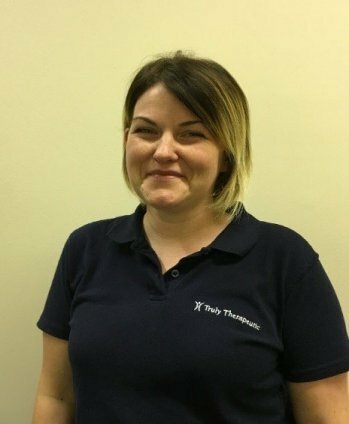 Kathryn is our fully qualified sports rehabilitation therapist. 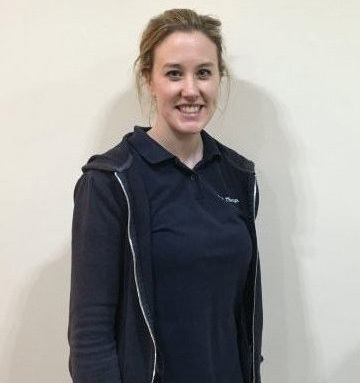 Specialising in sports massage and treatment for sports injuries she is able to utilise her skills gained from her training and her current role as Preston Grasshoppers RUFC 2nd team therapist and team therapist for Myerscough College Rugby team. Katie qualified in 2008 and has experience in both The MSK and Rheumatology Field with additional training in Injection Therapy. She also currently works in the nhs as a rheumatology Specialist. 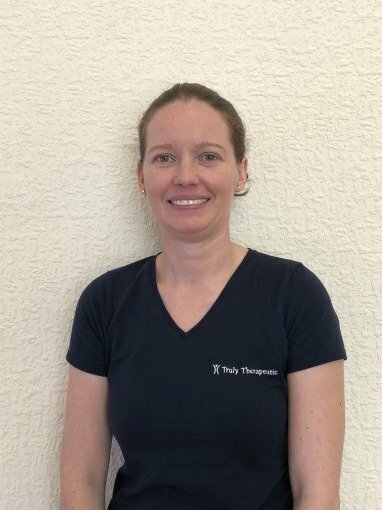 Katie is training in APPI Pilates to work with our Classes at truly therapeutic. Sarah has worked within NHS Podiatry for 10 years, firstly as an assistant, before graduating in 2013 as a Podiatrist, specialising in all aspects of foot health, treatment & management. Sarah is looking forward to working alongside the rest of the team and further developing the podiatry services offered. 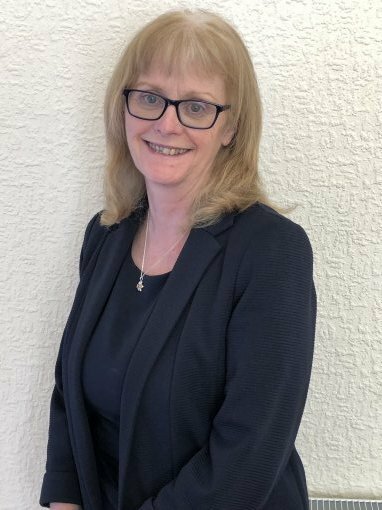 My Name is Brenda and I have been working as a therapeutic counsellor for the past 16 years, having gained an Advanced Diploma in the Person Centred approach to psychotherapy in 1999. Terry is the friendly voice and smile that will greet you on arranging any appointments and visiting the practice. 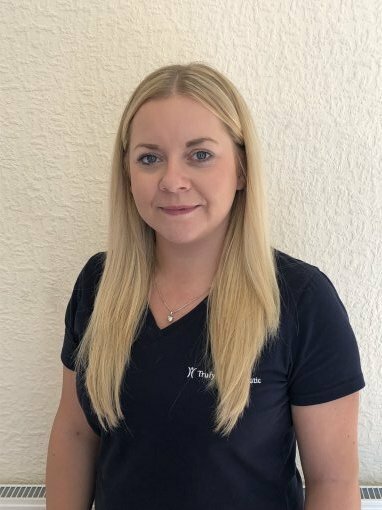 With extensive admin and customer service experience she is not only responsible for the day to day running of the clinic but she is here to ensure your experience at Truly Therapeutic is highly professional, efficient and hassle free! Your team gave me perfect treatment after which I felt relaxed and pain free. Would not hesitate to recommend you or come back again. From start to finish, very professional great service from all. Fantastic therapist who explains everything and was great at acupuncture. 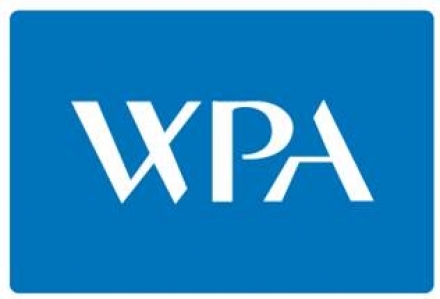 Brilliant and professional, completely put me at ease, cant fault anything. You are very accommodating to people with differing work patterns which has been very helpful during my treatment. Thank You!